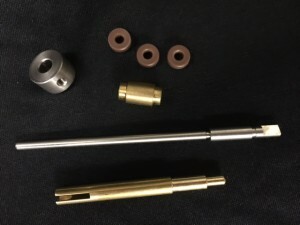 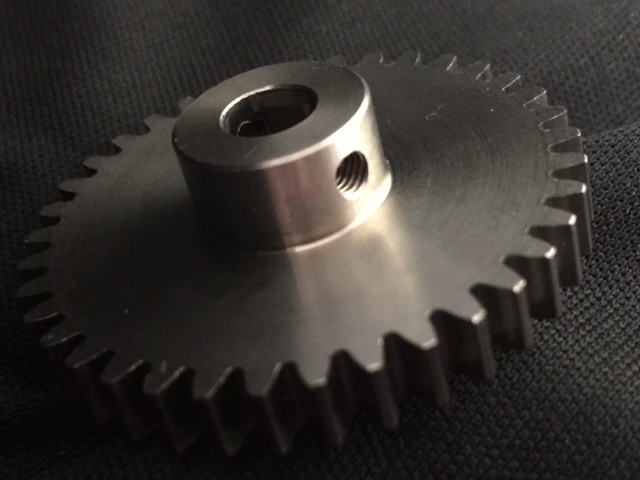 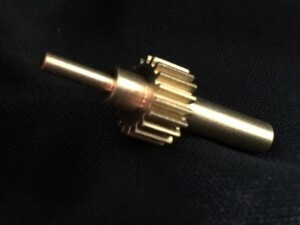 We do hobbing for gears up to 1.375 OD and CNC Swiss machined parts thru 16 mm. We specialize In short runs and detailed work. 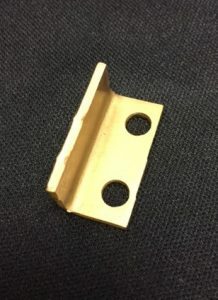 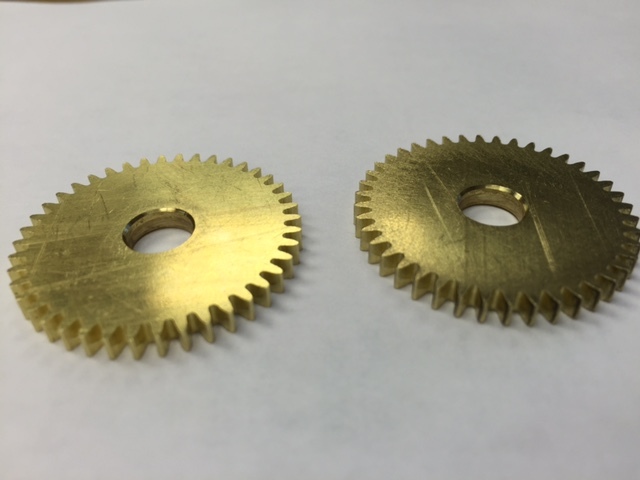 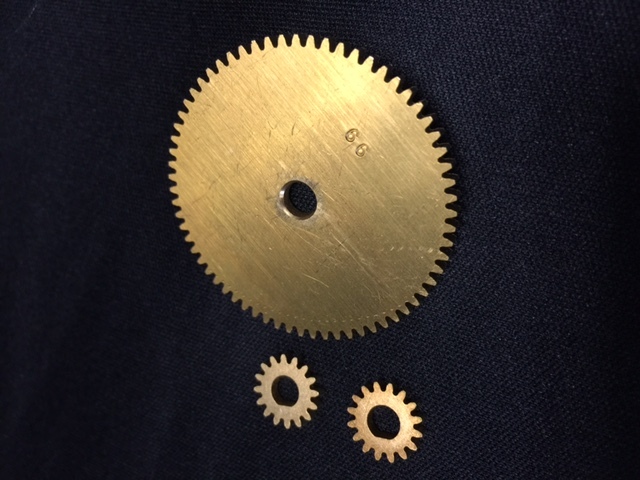 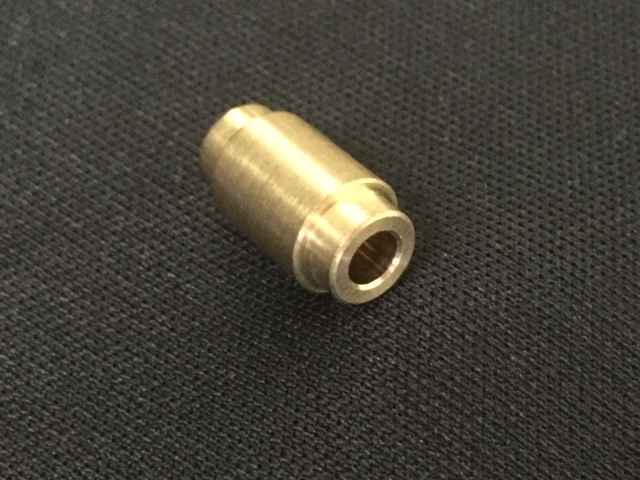 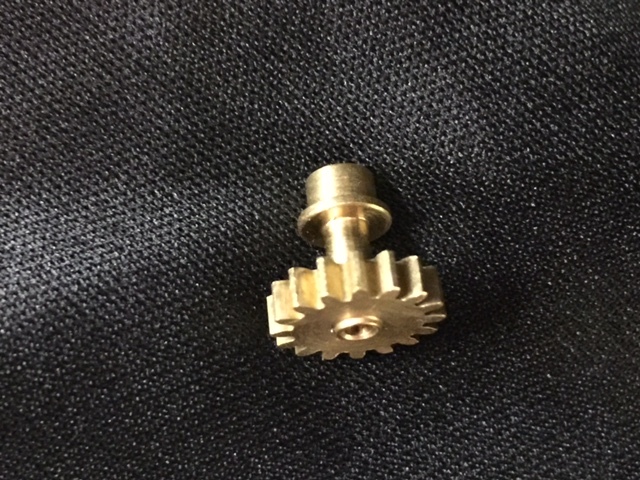 We make most of our own pinions from many different metals with brass being the predominant metal.